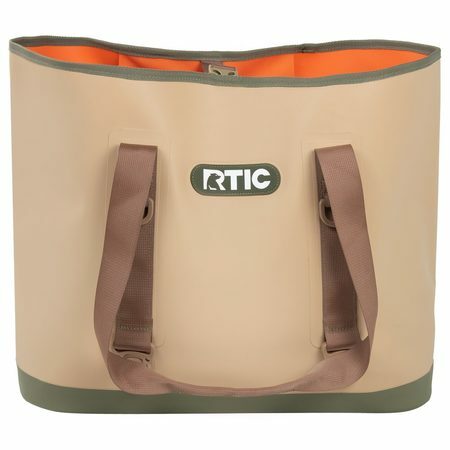 The RTIC Beach Bag & Tote is perfect for all your daily adventures. 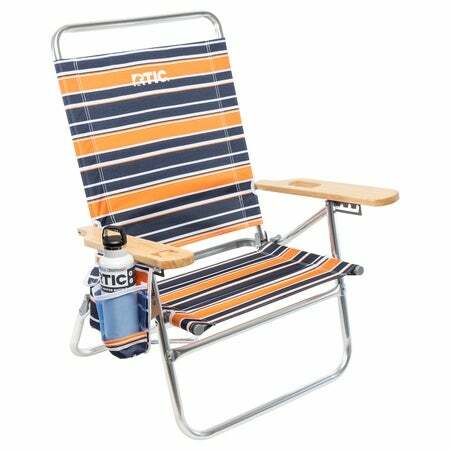 It has plenty of room to hold all your towels, sunscreen, and beach toys. 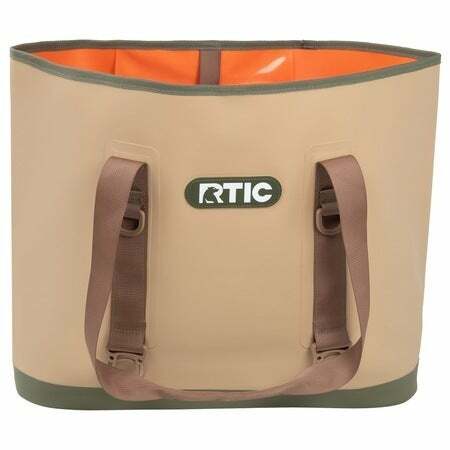 Made from water proof puncture resistant material and includes a water resistant pocket for your cell phone/keys. The stay dry material makes cleaning easy. After a lazy day in the sand, you can just hose it out. 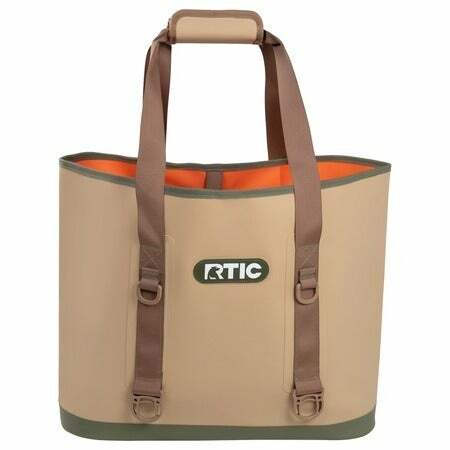 The interlocking padded handle makes carrying the RTIC Beach Bag easy. 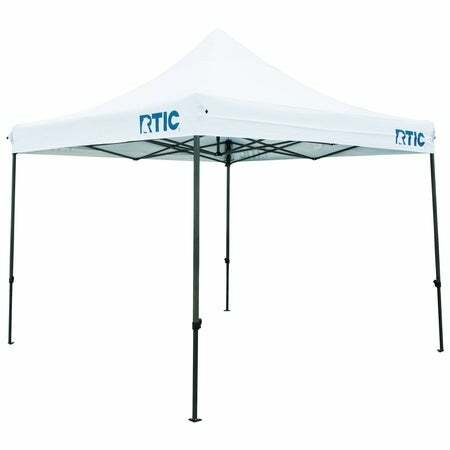 Dimensions: Base - 18.25" x 10”, Height - 15.19". 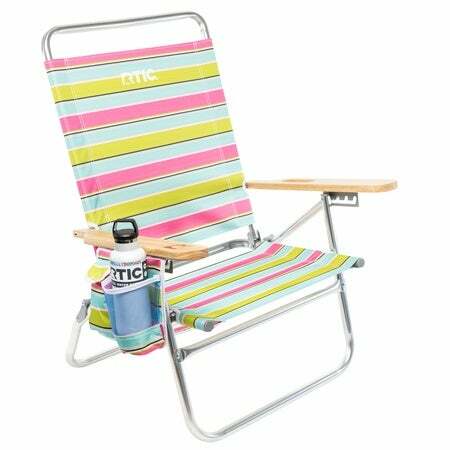 Please note this is not a cooler. My daughter brought this beach bag on vacation. They are a good size and the sand brushed right off. Now I have one for myself. 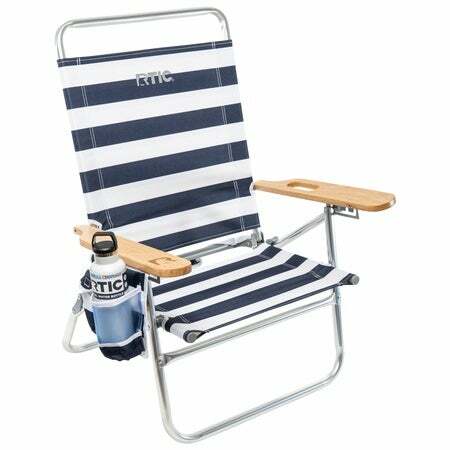 I plan on using mine at outdoor events and not have to worry about dirt and wet grass. I love love love this bag. Please make some with zippered tops. I promise to buy one in every size.